Two Writing Teachers will host a week-long blog series devoted to conferring toolkits. How can you become more efficient and effective when conferring with young writers? 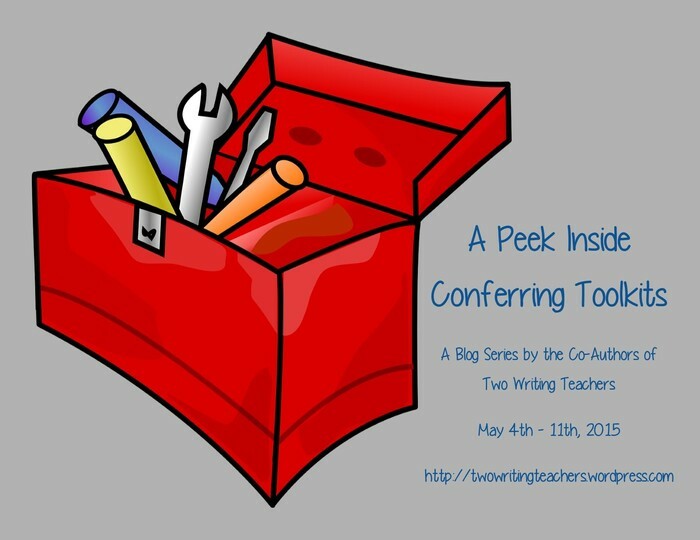 Make a conferring toolkit! Each day, we will discuss a must-have piece for your conferring toolkit. By the end of the week, you will be ready to create your own! We will wrap up our week of blog posts with a Twitter Chat on Monday, May 11th at 8:30 p.m. EDT. 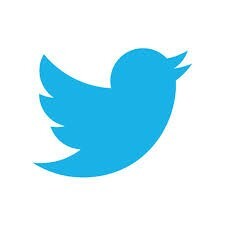 This will be an opportunity to share and revise your own toolkit ideas.